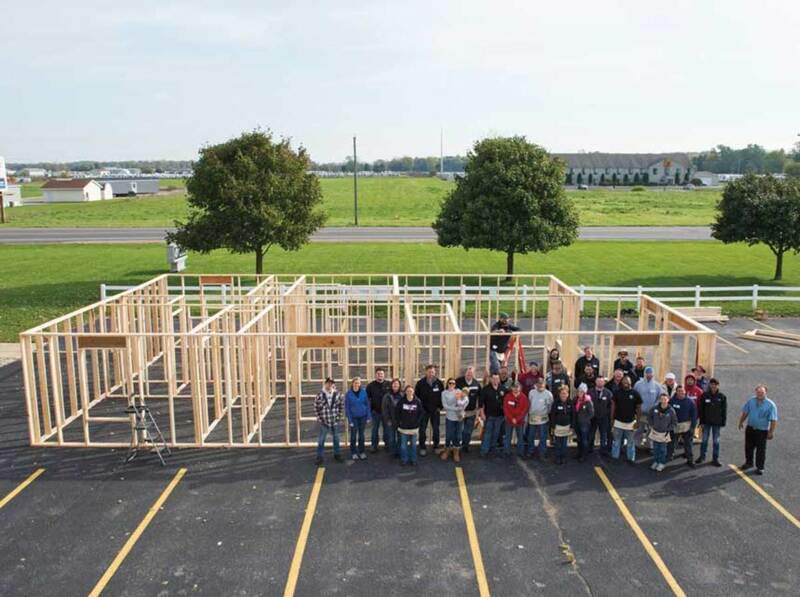 Lippert’s Acts of Service has a goal of 100,000 volunteer hours by employees for local projects, such as Habitat for Humanity. Bob Chapman’s Everybody Matters received much critical praise after it was published in 2015. 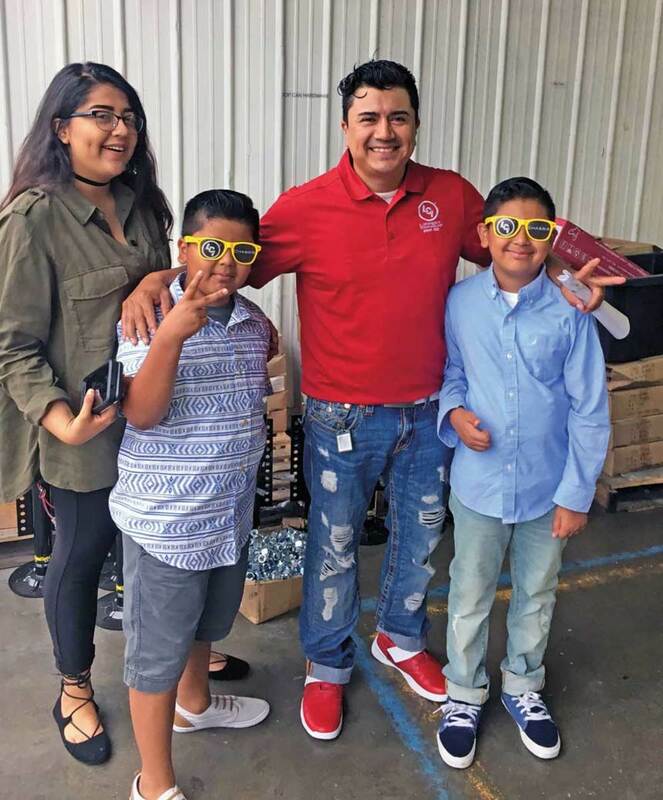 Chapman, CEO of the $1.7-billion manufacturer Barry-Wehmiller, argued that workers are not just pawns to be controlled with carrots and sticks, but instead individuals who should be treated as if they’re family. Chapman’s thesis was that if management stops treating workers like line-item costs and more like human beings, those people will step up as internal leaders and use their talents toward a shared future for the company, rather than counting the minutes until it’s time to go home. As Lippert Components CEO Jason Lippert was reading Chapman’s book, he realized that his company had a cultural problem. The workforce is now organized into dozens of teams across different facilities. In 2017, LCI employees impacted communities in 15 states and supported more than 1,000 nonprofit organizations. Lippert consulted Chapman, who explained what he had done to boost morale and retain workers at Barry-Wehmiller. 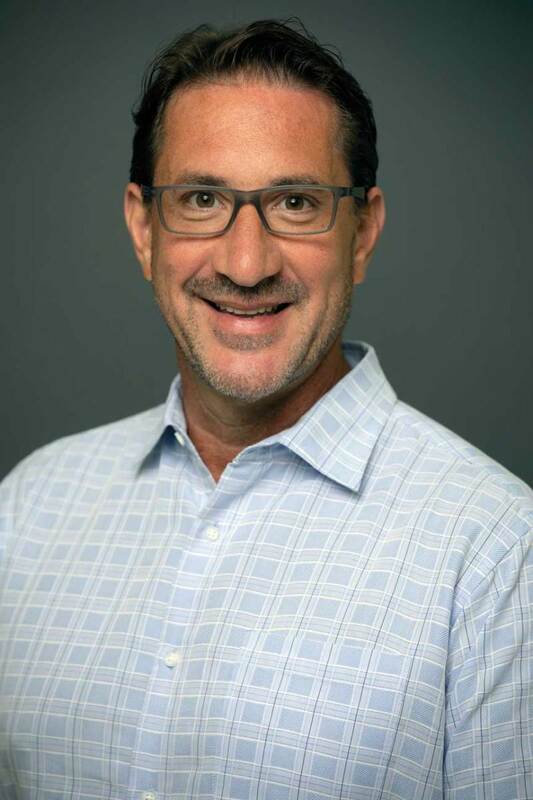 Under the tagline “Everyone Matters,” Lippert reinvented his company’s culture, focusing it around these core values: passion about winning; team play with trust, honesty, integrity and candor; caring about people; and a positive attitude. 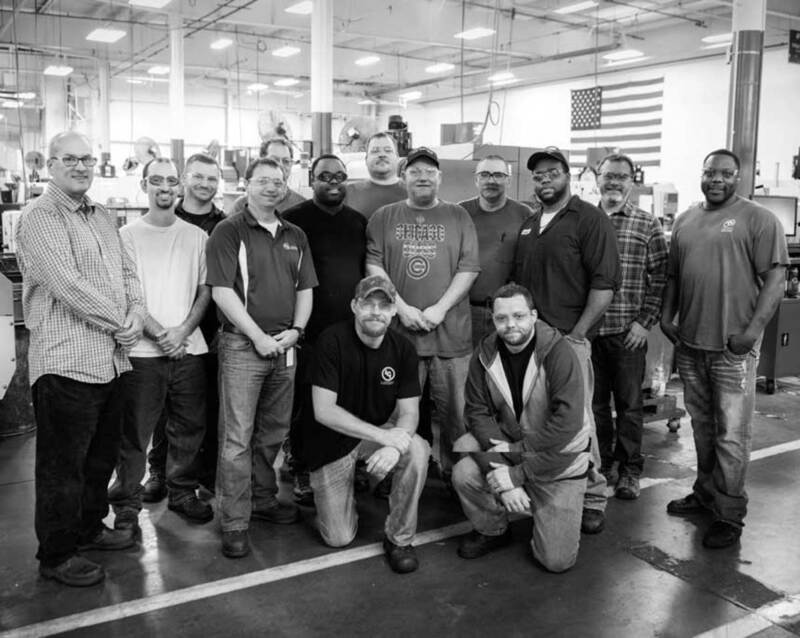 Part of the program was to create leaders on the front lines of production across the corporation, which has grown to 11,000 employees with acquisitions of marine companies including Taylor Made, Signature Seating and others. Lippert created a small army of leaders, each responsible for managing 15 to 22 people. Those leaders report to group leaders, who report to a plant supervisor. The front-line leaders typically work on the production lines beside the other workers. 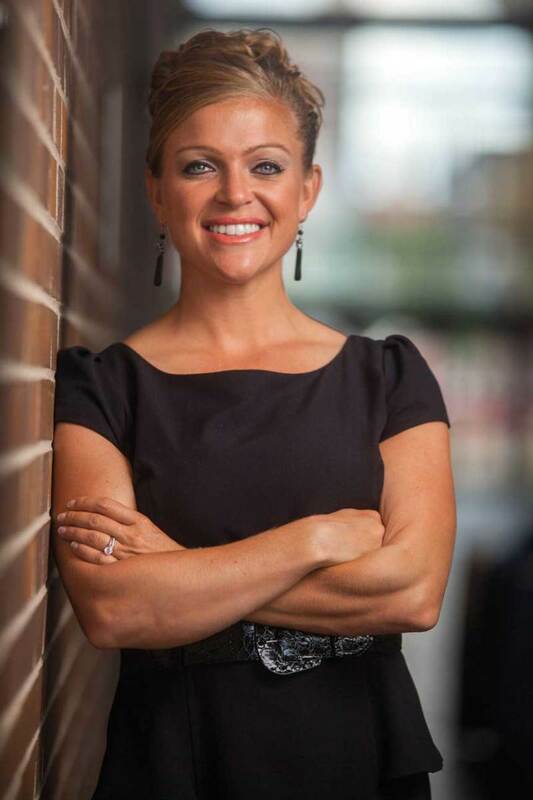 Amber Selking, who has a Ph.D. in applied sport and human performance psychology, was brought in as Lippert’s director of people performance. She created a program that would work with a traditional manufacturing footprint to better align the new culture with the existing infrastructure. Family day at a Lippert facility. While Jason Lippert admits the “Everyone Matters” concept sounds “soft and fluffy” — managers are now only referred to as leaders and employees as team members — the impact on business has been significant. Vice presidents, including John Ries, have been responsible for translating the “Everyone Matters” philosophy to the production lines. Ries, who has worked for different manufacturers during a 30-year career, says the unorthodox approach interested him from the start. Ries says he knows the first names of about half of the workers in his facilities, having recently assumed responsibility for two additional plants. He has worked side by side with workers on Lippert’s Acts of Service project, which provides 100,000 hours of community service to the Elkhart area. Ries says the leadership component of the business is ongoing, with daily meetings to keep positive momentum on the production lines. “The goal is not just to achieve our goal of manufacturing, but to make it a better day at work,” he says. 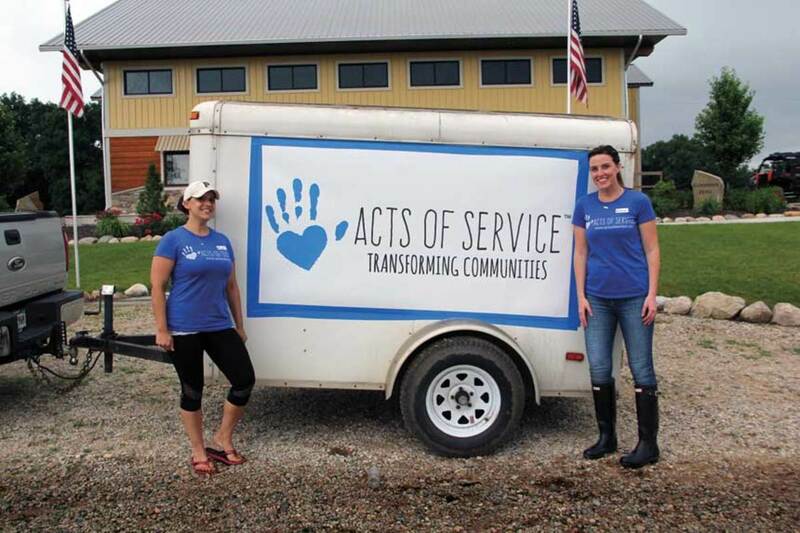 Acts of Service has been so successful that a dozen other area companies have joined the group. 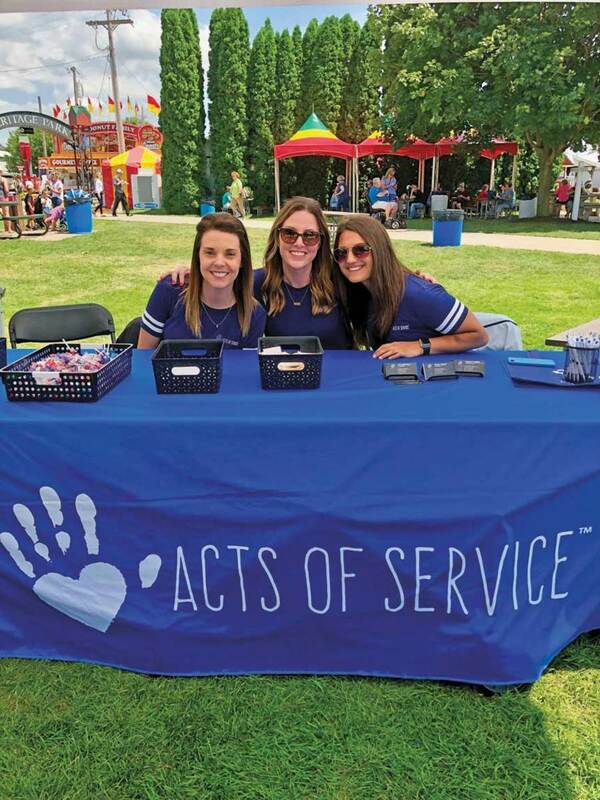 The success of the Act of Service program has prompted other companies in the Elkhart area to join the umbrella organization, to commit time to service projects. Lippert assigned one of the coaches to work with other companies that want to create an “Everyone Matters” culture. This article originally appeared in the March 2019 issue.